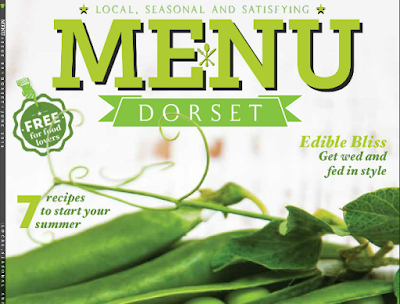 You'll be hard pushed to find a better-looking magazine in Dorset. Issue 9 is now out, but not always easy to find as they go quickly. You can read the whole magazine online here. Bournemouth's Edge restaurant has one of the best views in town, but in the end it's all about outstanding food. Delighted to have had the opportunity to write this review. Riverside restaurant in West Bay is a regional legend, as much a part of the local landscape as the famous cliffs. They simply know what they're doing here. Great food, very friendly.